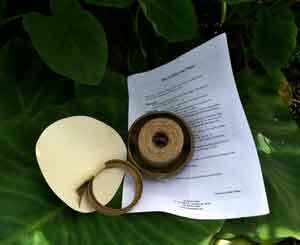 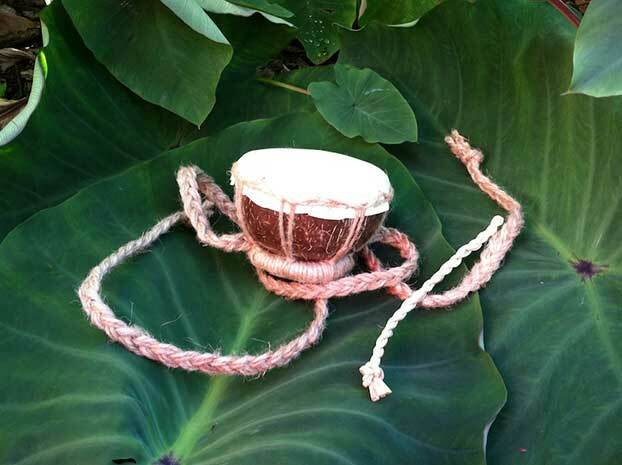 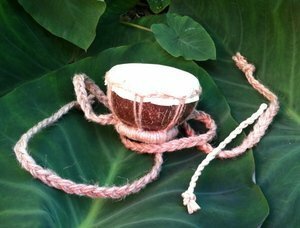 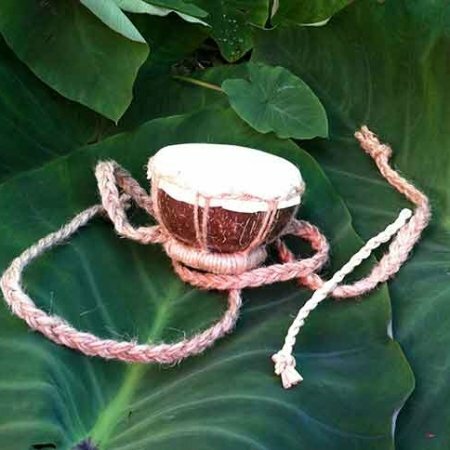 The puniu is made with coconut shell and covered with goat skin. 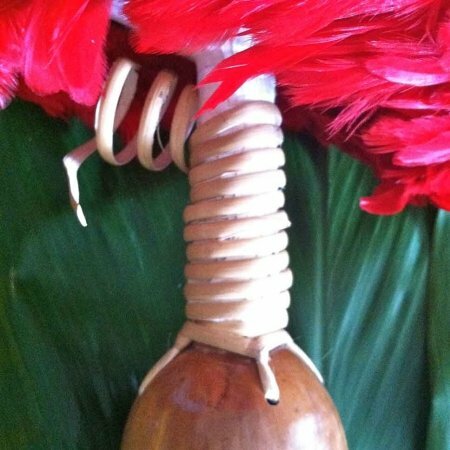 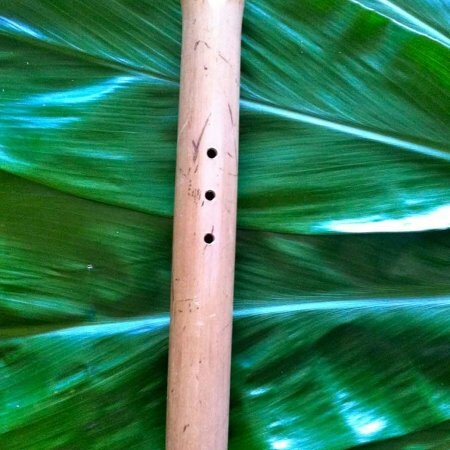 The puniu (or kilu) is usually played with the pahu. 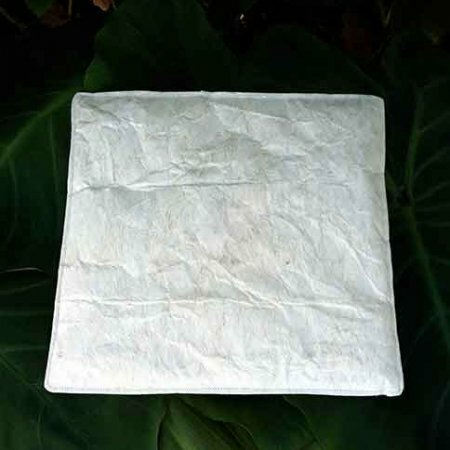 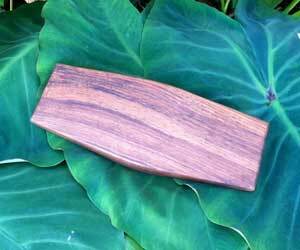 The ka is made from lauhala.